GIJoeCon 2018 is one for the history books. The last official Joe Con is over with the G.I. Joe Collector’s Club conducting one last Club Roundtable panel on Sunday June 24, 2018. 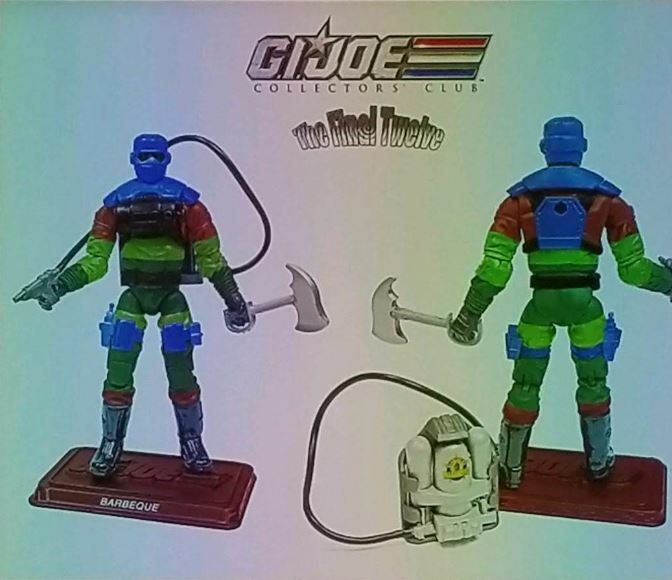 However, the Club didn’t go out with a whimper but instead surprised fans not only with some retrospective slide shows and musings about what the past 22 years of conventions have meant to them and the community but also with a final slate of exclusive products set to drop in the coming weeks. Note: we have no information on pricing, release date, or even overall availability. 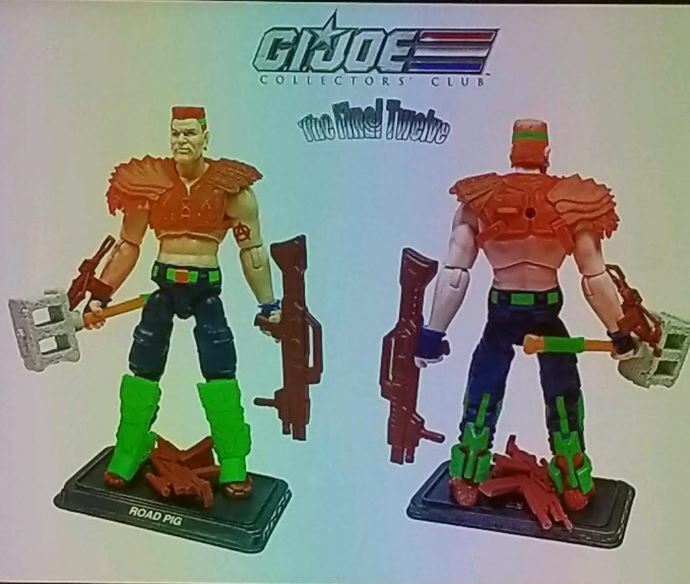 However, if the sellout of the Dreadnok 4WD with Heartwrencher was any indication, it’s best to pre-order these as soon as possible after the orders go live. Let’s start with the one item we knew was coming. The mohawk is back! 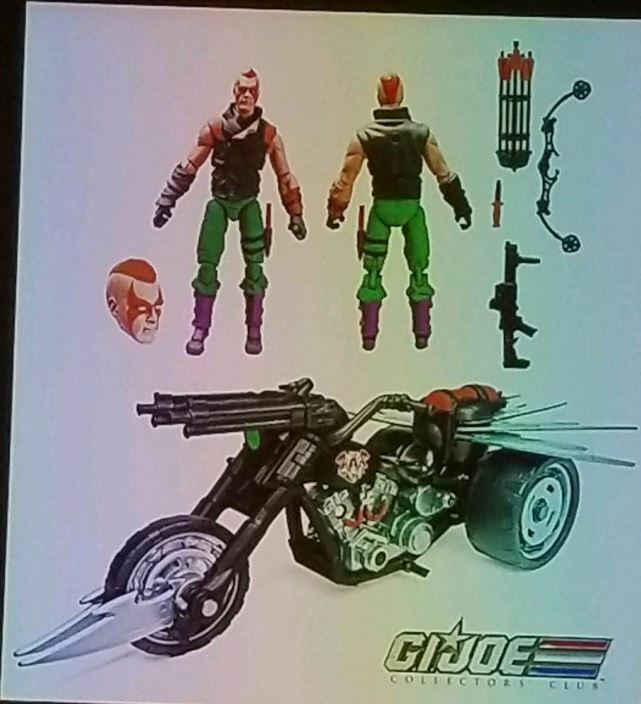 The 1993 Zartan design lives in modern style construction and will come complete with a Dreadnok Doom Cycle! 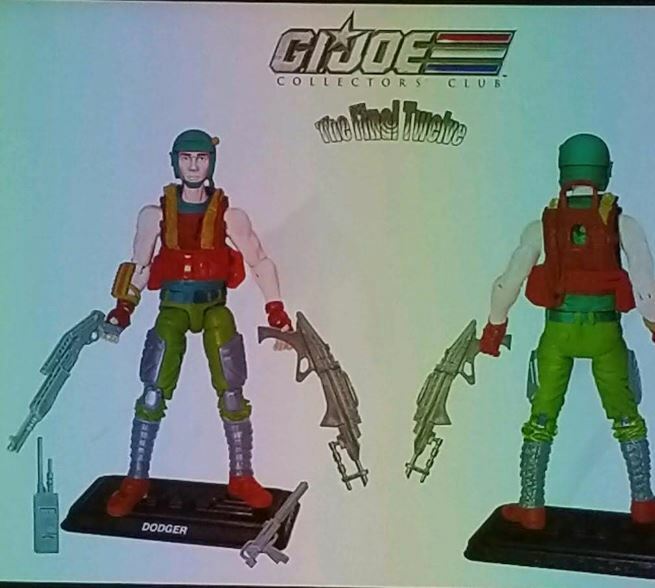 When the Club dropped the hint of “Ninja Force” for the FSS 8 13th figure, many fans immediately floated the notion that we’d see a Ninja Force Zartan. However, I don’t know if anyone quite predicted this. The build includes a compound bow in case any Cobra Emperors are still lurking around and makes an excellent reuse of the Retaliation G.I. 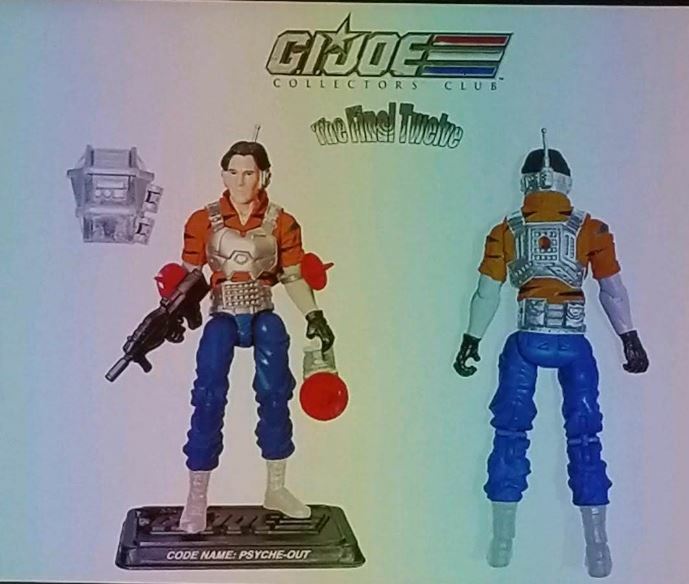 Joe Trooper unmasked head. For this final offering, the Club will be accepting pre-orders for pairs of figures that will ship together. 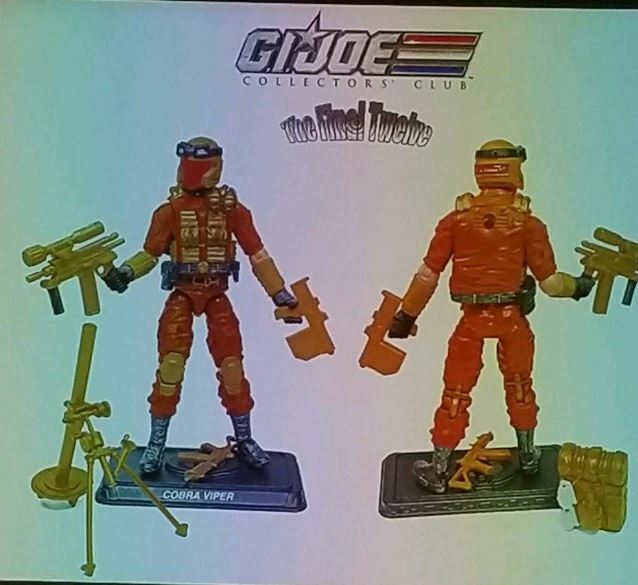 The pair of Slaughter’s Marauders complete the roster of this year’s GIJoeCon 2018 set in terms of deco. 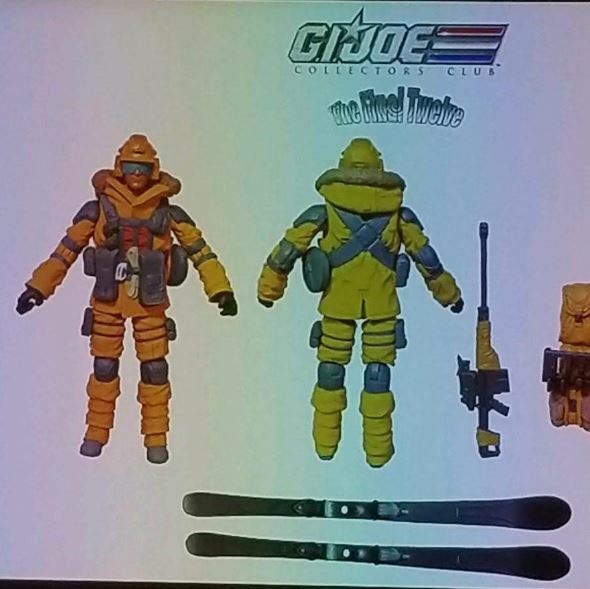 The four Tiger Force figures fill in the missing members of the European and International roster– much to the joy of “kitty patrol” fans everywhere. The Sonic Fighters figures compliment a roster started with this year’s GIJoeCon 2018 souvenir figures. 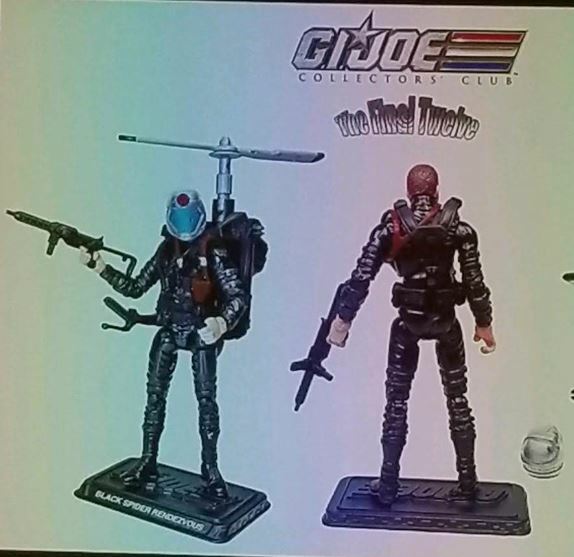 And then there’s the “Black Spider Rendezvous” which adds another 1:18 Adventure Team member to figure shelves everywhere. (YES!!!!) 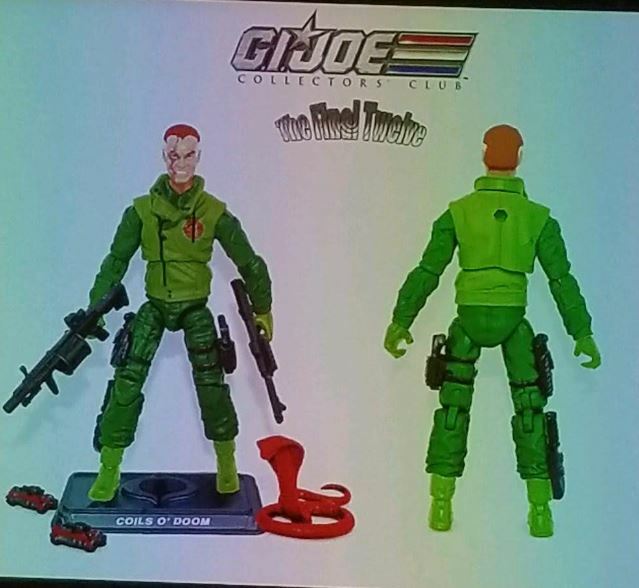 Plus, there’s the “Coils o’ Doom” character– a villain whose name is an homage to another classic Adventure Team set and who was the subject of a running joke on the Regular Joes podcast. 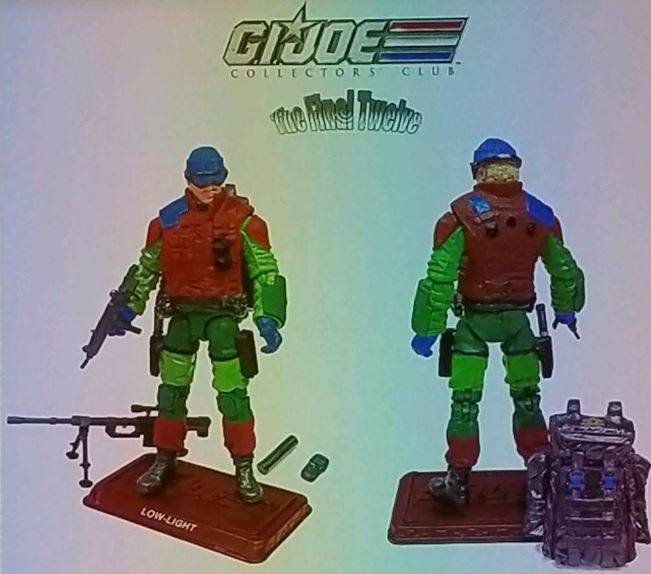 Coils, who appears to reuse the FSS Cesspool head is also purported to have an connection to the 2013 GIJoeCon exclusive Crimson Asp character! And that’s it– the final slate of exclusive 1:18 scale product that will be offered by the G.I. 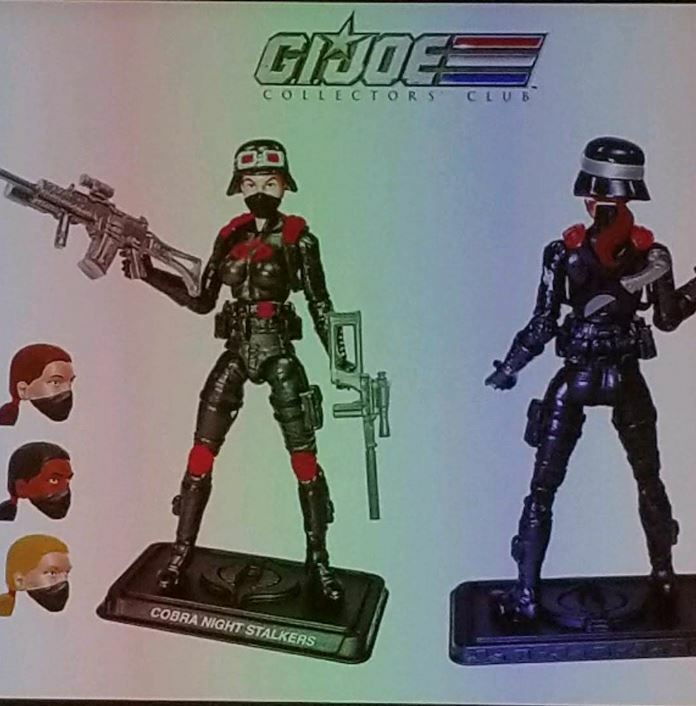 Joe Collector’s Club. 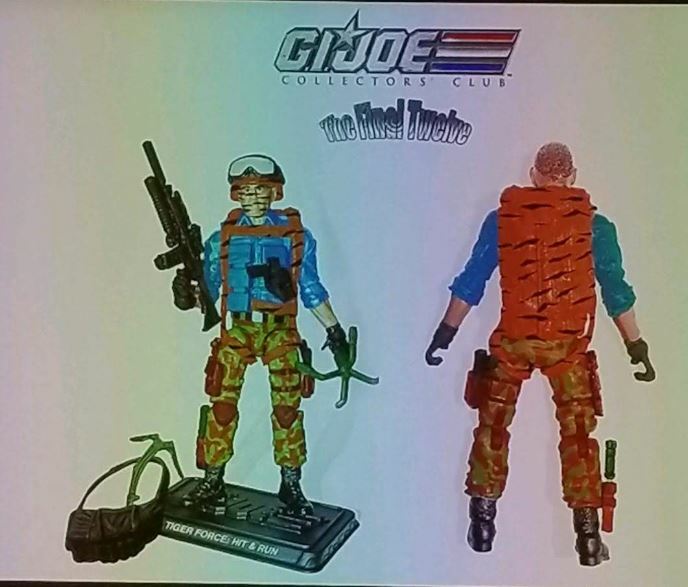 It’s been a long road and while Joe Con is about more than just the figures, it’s nice to see the folks at Fun Publications offering fans one more set of figures to remember 22 amazing years by. I’ll have final thoughts about this year’s convention posted later. 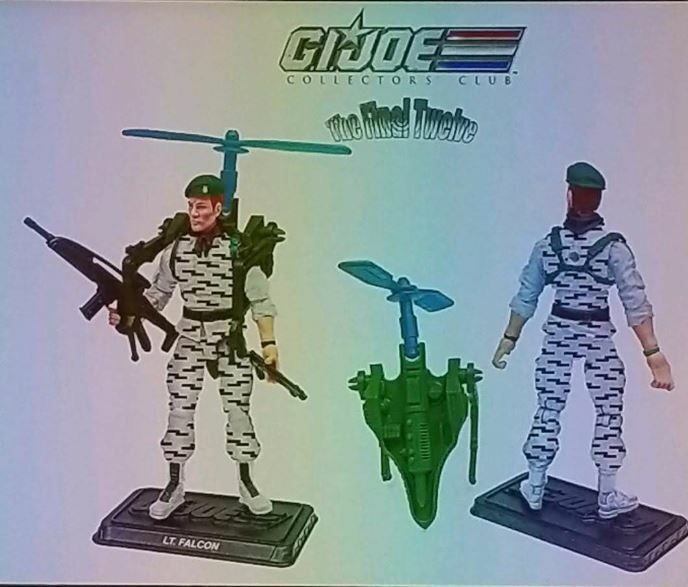 You can watch the first part of the panel below, courtesy of the excellent crew of YoJoe.com! 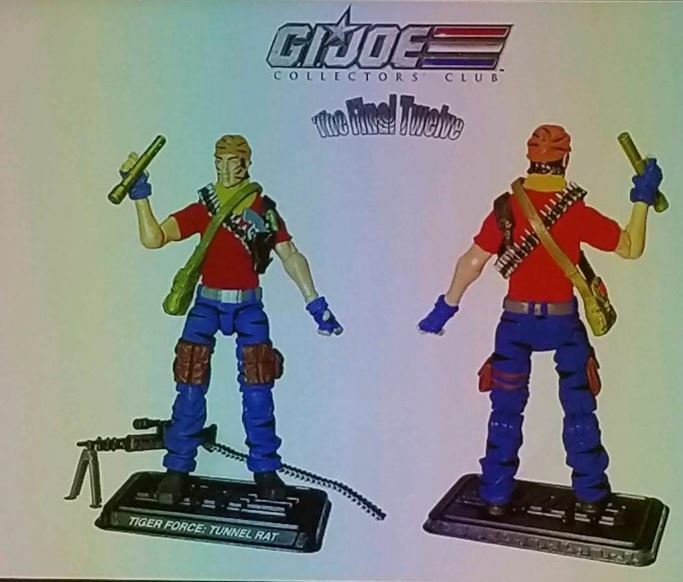 This entry was posted in News and tagged 1:18 scale, A Real American Hero, Collector's Club, European Tiger Force, Exclusive, Joe Con 2018, Night Stalkers, Sonic Fighters, Tiger Force, Toys by Fred Meyer. Bookmark the permalink.